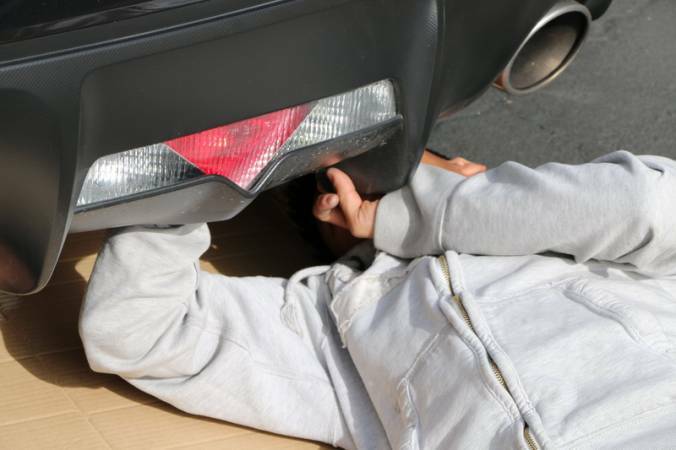 Since 2013, Scion FR-S and Subaru BRZ have gotten really popular here in the United States; however, some JDM accessories are not available for US models, such as fog lights, clear side-markers, and rear fog lights. 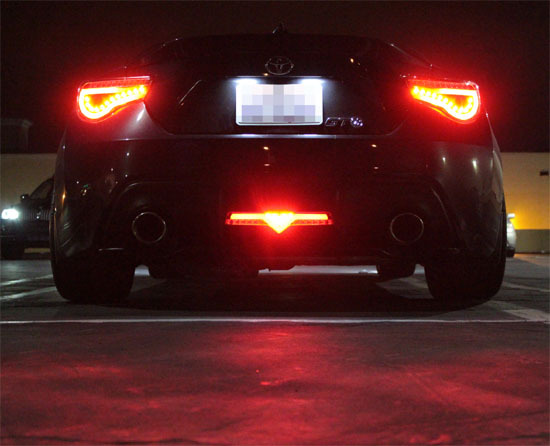 Luckily, iJDMTOY comes out with this Valenti-Style LED Reverse Light that can give your Scion FR-S or Subaru BRZ a fresh new look, no matter daytime or night time, no matter driving forward or reversing. The Valenti-Style LED Light has three distinct sections: the V unique to Valenti, the upside-down triangle that acts as the fog light, and the super bright LEDs as the reverse lights. These LEDs are a must have if you live the JDM life. 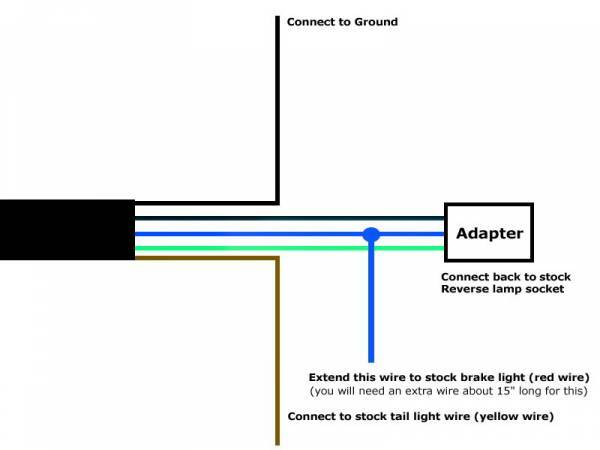 This DIY guide is meant to illustrate how to install the Valenti style LED backup lamp for Scion FR-S or Subaru BR-Z. Installation is pretty straightforward and is not considered difficult. 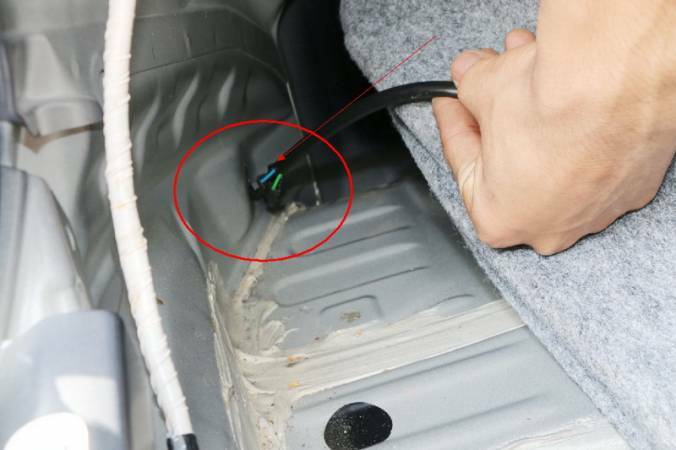 You would have to reach the bottom of the stock reverse lamp to unfasten the clips and clamps by the reverse light before you can take apart the lamp. There are 2 screws and a couple clips that need to be taken out before you take off the lamp. 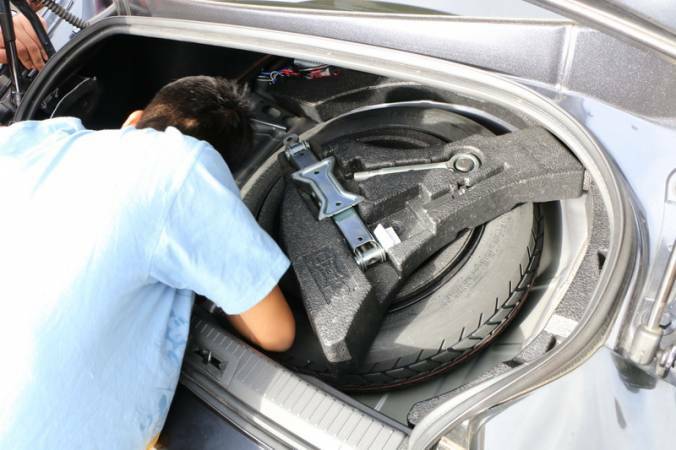 Remove the trunk liner so that you can see the wire adapter for the factory stock reverse light in order to swap it out and replace it with the Valenti -Style Rear LED Backup Light. Unplug the adapter in the red circle. 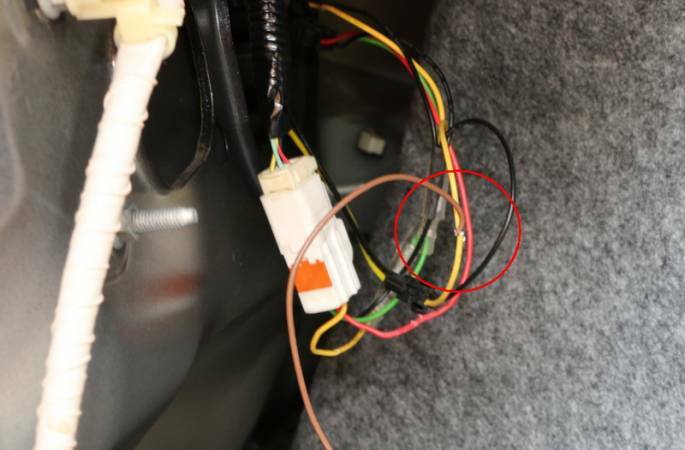 Remove the entire reverse lamp harness from the driver?s side trunk through the firewall, which is the opening for the wiring. 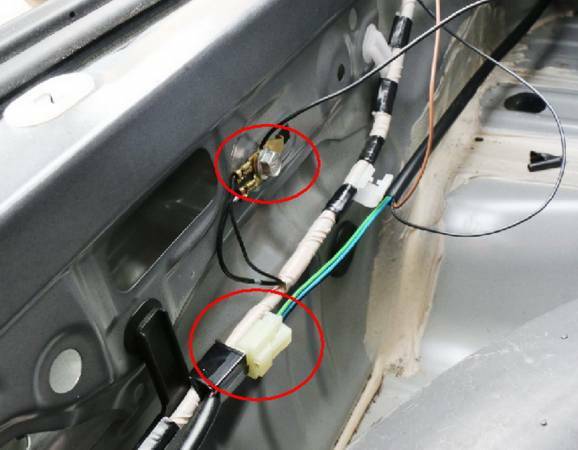 Insert the LED rear bumper light wiring through the same firewall hole. 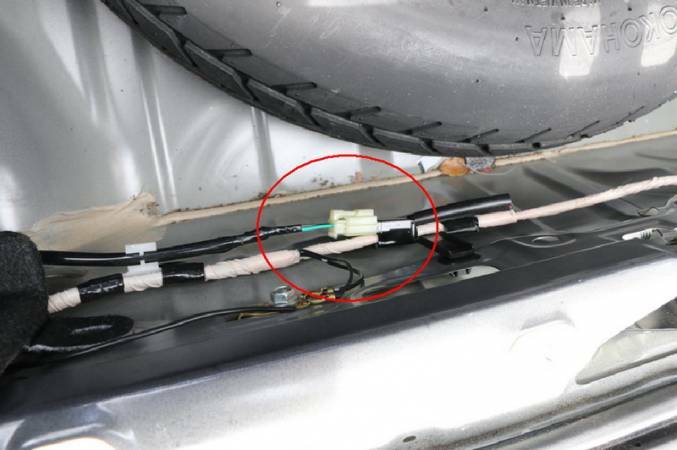 Connect the wires to the LED rear reverse light. Pay attention to the colors of the wires. Connect the black wire to the ground and connect the plug back to the stock socket. 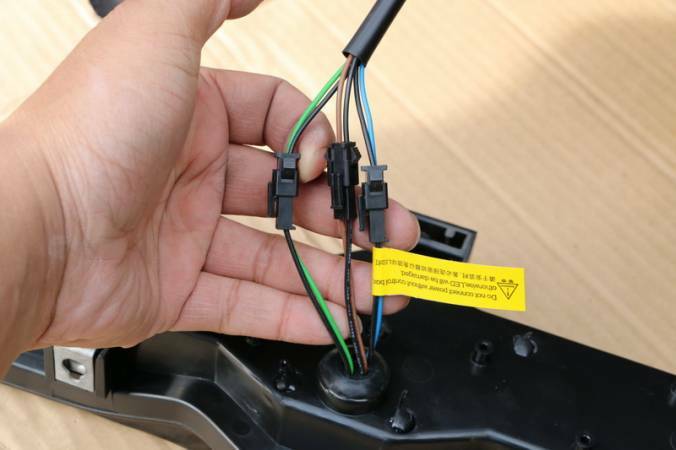 Connect the brown wire to the yellow stock tail light wire and extend the blue wire to the red stock brake wire. 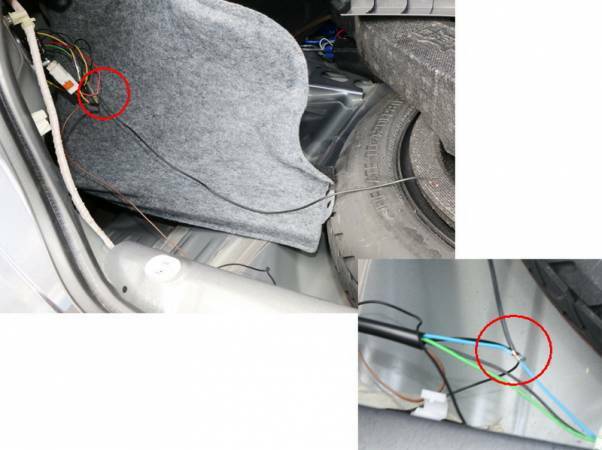 Extend the blue wire and have the extended wire tapped to the red stock brake light wire. Test to make sure everything works, then mount the LED rear reverse light back exactly the same way you removed the stock one. As you can see, this installation is not very difficult. Although there is some wiring involved, installing the Valenti-Style Scion FR-S Rear LED Backup Light is a fairly quick process. 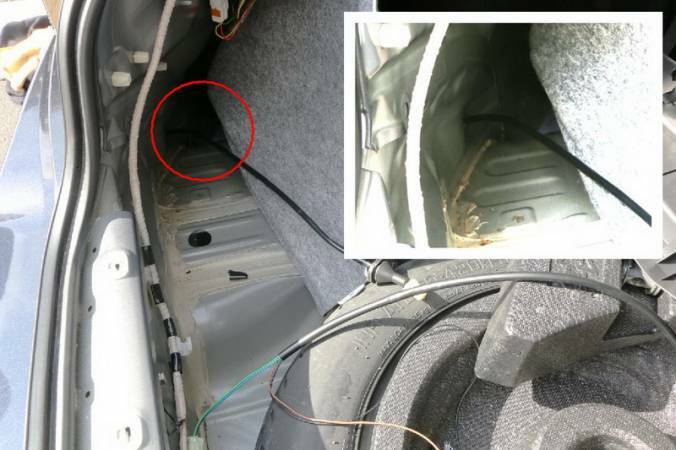 The pictures show what an easy upgrade the new LED Light is sure to please the JDM crowd.